Part of the abandoned Royal Victoria Hospital will become part of McGill University's downtown Montreal campus, officials announced Friday. A portion of the abandoned Royal Victoria Hospital will become part of McGill University's downtown Montreal campus, officials announced Friday. 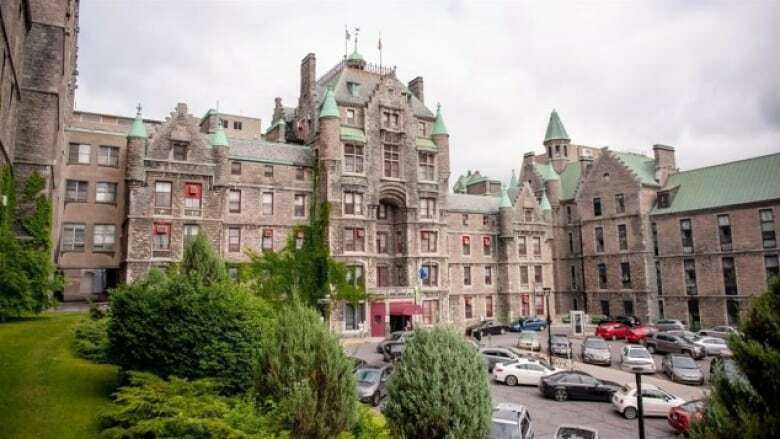 Quebec has committed to ceding part of the property over to McGill along with $37 million so the school can begin planning the site's transformation with its heritage in mind. The site's transfer will be managed by the Société québécoise des infrastructures (SQI). An additional $5 million has been awarded to the SQI to prepare a master plan for the entire heritage site, in collaboration with McGill and the City of Montreal, according to a statement issued by the Minister of Higher Education. Cameron Charlebois, the executive director of McGill's campus planning and development, said campus designs will be completed by 2020 and construction will begin in 2021. 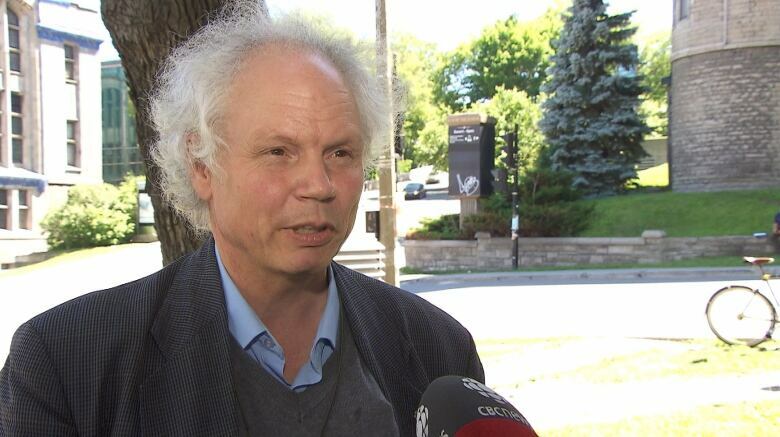 "It's hard to convey how critical this is," Charlebois said of the announcement. Proposed upgrades were unveiled last March, showing the Royal Vic transformed into a new pavilion dedicated to climate change, sustainable development and public policy. However, the government is funding plans that will go well beyond what has been created to date. Dinu Bumbaru, policy director for Heritage Montreal, said Friday that the plans developed so far are "more serious than sketches on a restaurant place mat, but the announcement today makes it so much more tangible." "The fate of this landmark is now secure after being vacant for almost three years," he said. Bumbaru said the project wouldn't just be office space, but a "landmark project to enhance Mount Royal." It's unclear however, where the money for the projected $690-million renovations will come from. The university said in March that it hoped the government would absorb the majority of those costs. Developing plans for the Royal Vic date back to when it was transitioning out of being a hospital. In 2015, McGill launched a call for tenders to conduct a feasibility study to assess the technical, financial and heritage-related challenges of transforming the site. It came after patients were moved from the site to the McGill University Health Centre (MUHC) Glen site in April 2015. In the years since, the Royal Vic has been empty and costs the MUHC $7.5 million annually to maintain.